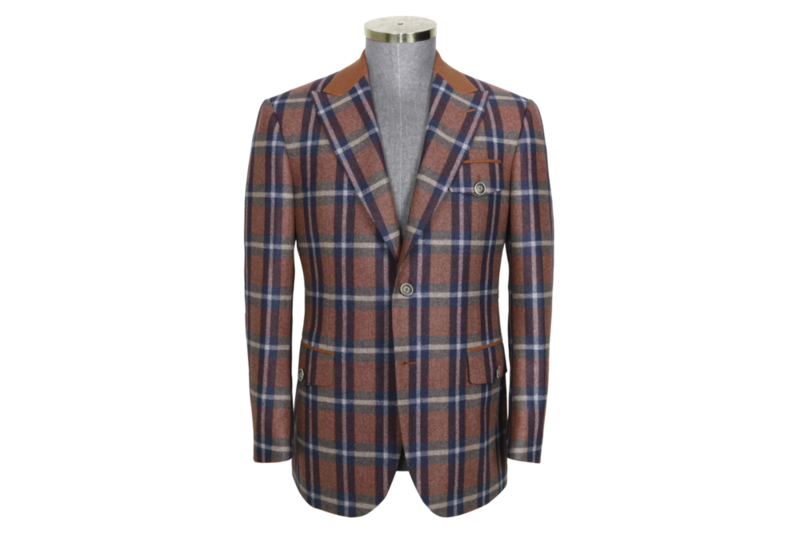 At Yongzheng Tailor, we pride ourselves in our quality and having the highest standard of service. You can trust that each garment that leaves our workshop has been crafted with care and with special attention to detail. Our unique customization process allows you to choose the exact style you want for your suit. From buttons and pockets to lapels and lining, you say how you want it and that’s how we will make it.